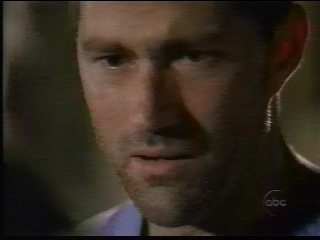 Lost: Jack sees Kate with Sawyer ans realizes that they are over. He has to say Goodbye to his Lover. 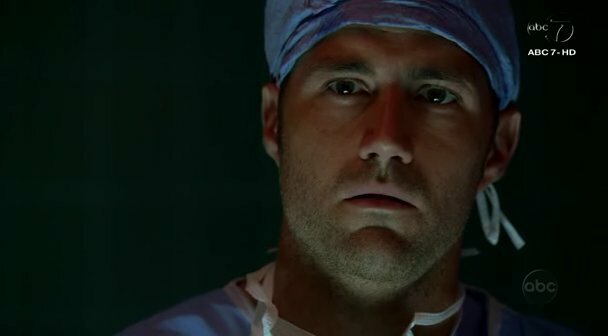 Lost: An AU, sort of. Kate is killed by the Others and Jack feels guilty about her death. He is still in pain and morning. He looks back on their relationship and his future without her. Lost: Jate vid from Jacks' POV. Jack sees nothing but Kate when she's near. Lost: Jate's relationship is falling apart because of Kate's lies.